A fun, hands-on morning of guided exploration for children (ages 3-7) and their parents. 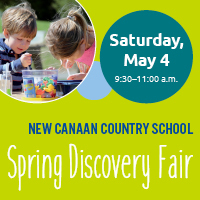 Using children’s natural curiosity to teach simple concepts of discovery, they will be guided through a series of activities including wind experiments, art (clay, wire and paint), scientific principles, and an obstacle course. Dress for mess! Registration is encouraged, but drop-ins are also welcome. The event is free of charge and open to all.